Pink Chameleons are a new three piece band fronted by Black Lizard’s Paltsa-Kai Salama (Vocals & Guitar) with Antti Sauli (Bass) and Iiro Tulkki (Drums, Keyboards). 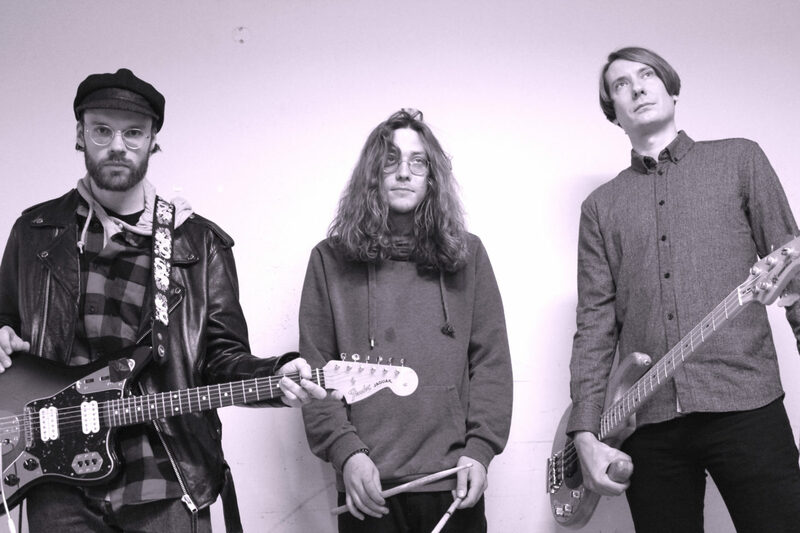 Pink Chameleons were formed in 2016 and posit themselves as a Garage/Blues/Country Band. Those broad strokes could take in a Pink Chameleons feeling for everything from The Stooges to Waylon Jennings – with the band’s indelible contemporary stamp on proceedings. 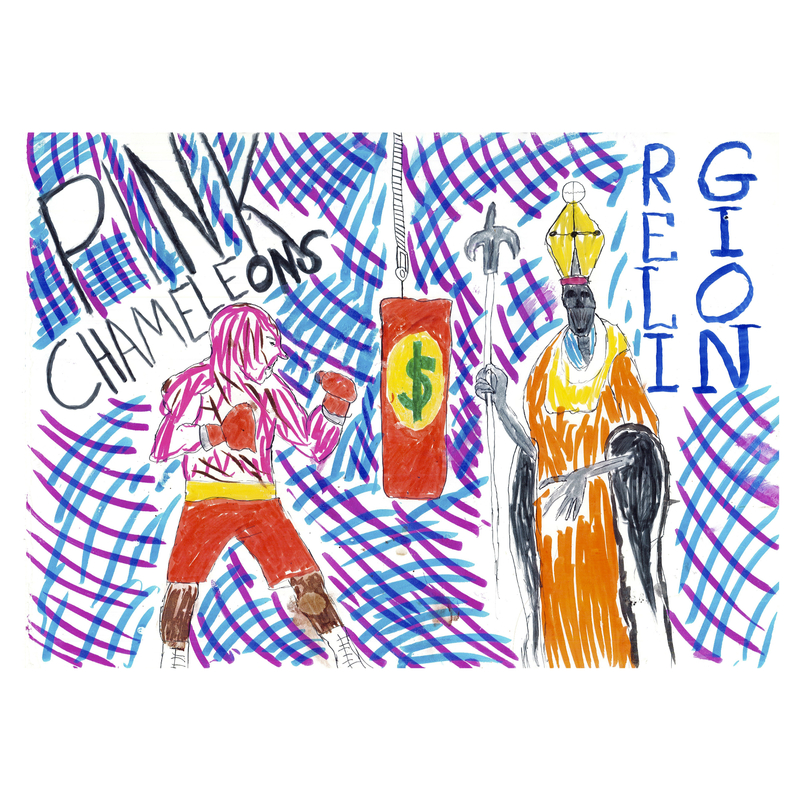 Pink Chameleons debut release for Soliti is the single ‘Religion’ which the band describe as “…a simple and naive country song about how money has taken over the world”. ‘Religion’ is a cavernous acoustic wail, with ringing guitar tones and suitably intense performance. ‘Religion”s sentiments are perfectly captured in stop motion animation form by Iiro Tulkki. ‘Religion’ is officially released on the 18th January and will feature on an EP the band are readying for this coming Spring via Soliti.